Diana Stalder formerly known as Dermaline, now provides a more unique and exciting route to beauty and wellness is featured in Metro Mag, May issue. Today, they are constantly deluged with promises from skin care centers claiming guarantees for beautiful skin. Moreover, there is now a better path laid out by Diana Stalder, it is the fulfillment of their promise to give their clientele an alluring results in their skin treatments to established skin care reputation and expect more exciting and unique skin care treatments that can cater to more skin types and conditions. Diana Stalder had their relaunch of the first Diana Stalder Face, Body and Skin Care Center at 710, 7th Floor, National Life Insurance Building, Ayala Avenue, Makati City. 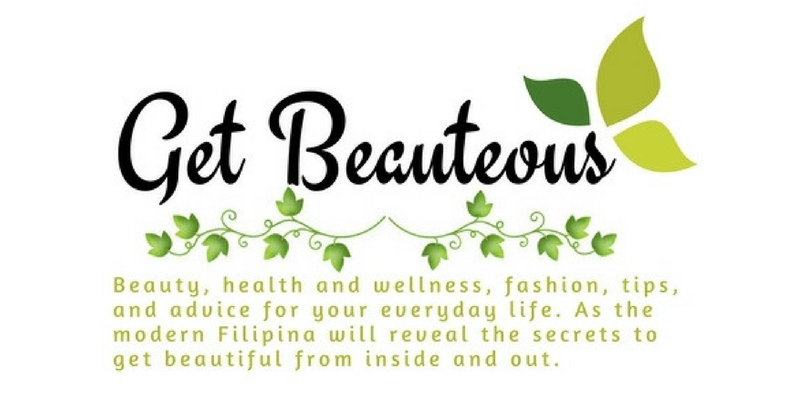 You can call 892-5659 or 0923-7303655 to avail their skin treatment. Visit their site at www.dianastalder.com and like them on Facebook at www.facebook.com/dianastalderbydermaline for information.